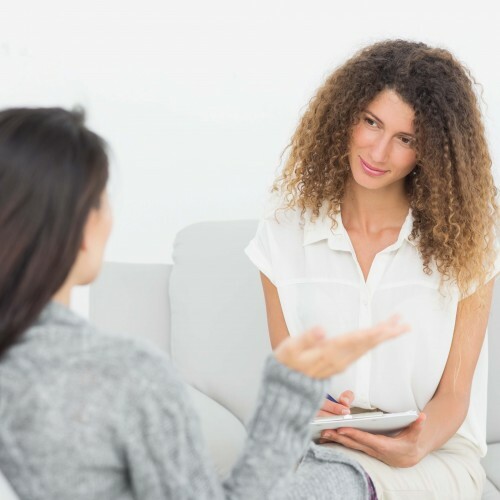 Counselling is a form of support, advice and listening offered by a trained therapist that can be used to treat problems such as anxiety or eating disorders, deal with reactions to difficult life events such as bereavement or abuse, or to help negotiate problems within relationships and other areas of life. A skilled counsellor will build trust and enable you to voice thoughts and feelings that may otherwise be difficult to express. Psychotherapy aims to improve wellbeing and mental health in a similar way to counselling, but the emphasis is more on bringing to light and transforming deeper, long-standing patterns of thought and behaviour. As such, psychotherapy may 'go deeper' and may progress over more sessions. Psychotherapy can also address mood disorders such as depression or bipolar, anxiety disorders such as PTSD (post-traumatic stress disorder) and phobias, as well as addictions and behavioural problems. There are different types of psychotherapy - Cognitive Behavioural Therapy, Psychoanalysis and Gestalt, for example - and some types may take place in a group.